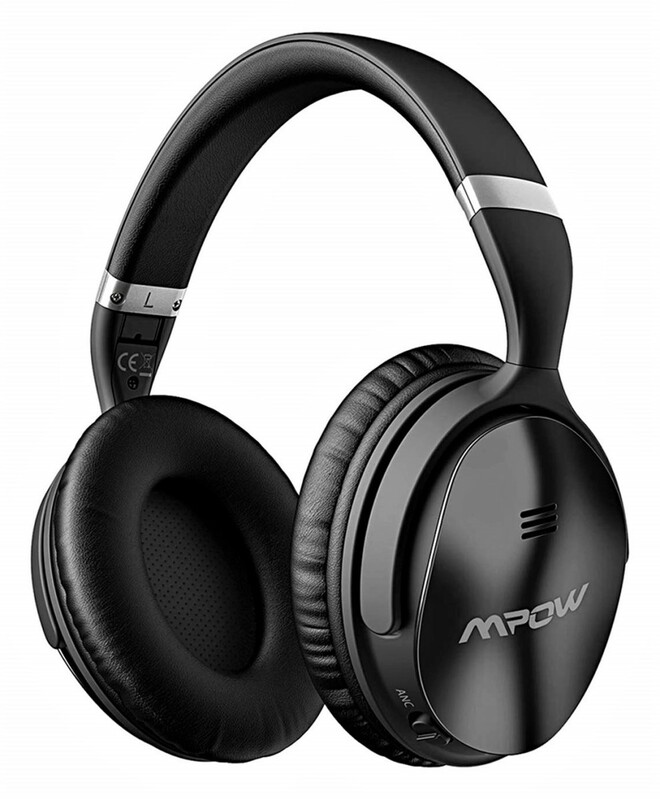 The Mpow H5 Wireless Bluetooth Headphones ($49.99) is a top rated over-the-ear headset that contains active noise cancellation, provides 30 hours of playtime and is packed with 40mm large aperture drivers for booming, deep bass sounds. 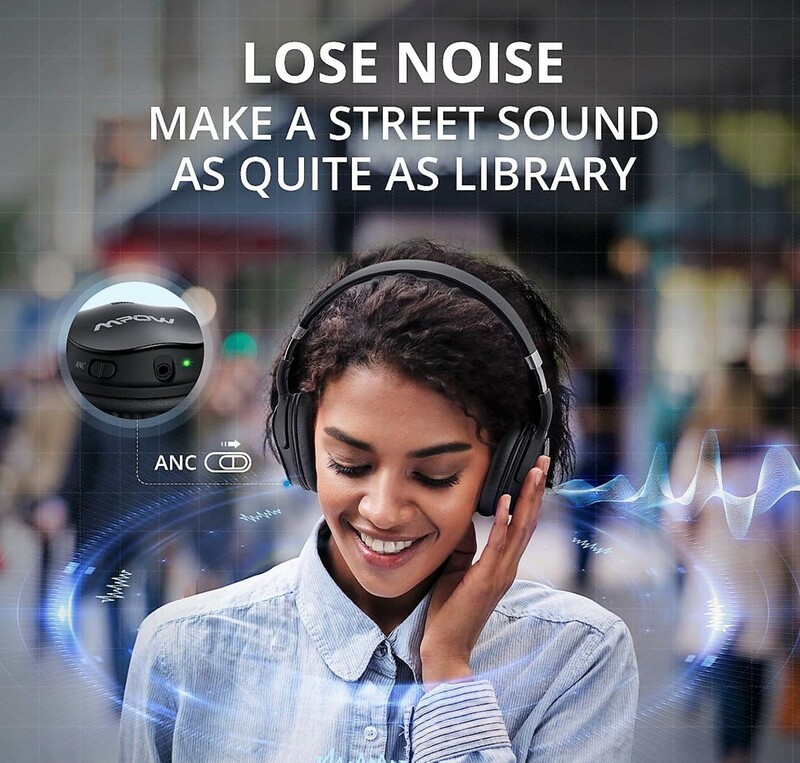 The headset has a built-in CVC 6.0 microphone for handsfree calling and Siri/Google voice control as well as a button array that dictates noise levels, music playback, and more. However the coolest feature is the ANC switch that can turn on/off noise cancellation when you want to eliminate high frequencies and external sounds. A green LED light will come on when ANC is active. Note: ANC cannot eliminate human voices. More information can be found in my top 5 amazing features section. Below I'll address everything that's good, bad, and ugly about the Mpow headset, and hopefully this review will help you decide whether or not these headphones were made for you. So without further ado let's dive in and see what this product is all about. So I'm sure you're wondering how the Mpow headphones compare to more widely popular (and expensive) headsets from a Beats or Bose. Well I'll say outright that unless you're an audiophile then I think you'll be very satisfied by the results. This has quickly become one of my favorite features mainly because of how useful it is. I use it when I'm listening to music or podcasts, I've used it while traveling, and sometimes I use when I'm trying to sleep. Just one toggle takes your headphones from great to amazing. Now be forewarned that this is not a magical switch...it won't eliminate people's voices, loud noises, or lower frequencies, but it works fluidly on airplanes, the gym, and in quieter school or work settings. Just make sure to turn it off when not in use otherwise your battery will drain quickly. And speaking of battery, the ANC will only work when the headset has power; it will not work in wired mode if it's dead. The adjustable headset bands, foldable protein ear pads, and all black look give this product a very modern to futuristic aesthetic. For one, the adjustable metallic bands allow users to create a custom fit for their head, and second, the 90° inward foldable ear pads make it easy to store when on the go. Additionally you'll receive a space saving pouch where you can securely store your Mpow headphones. Everything comes together brilliantly, and I'm still amazed at how premium this product looks given its $50 value. 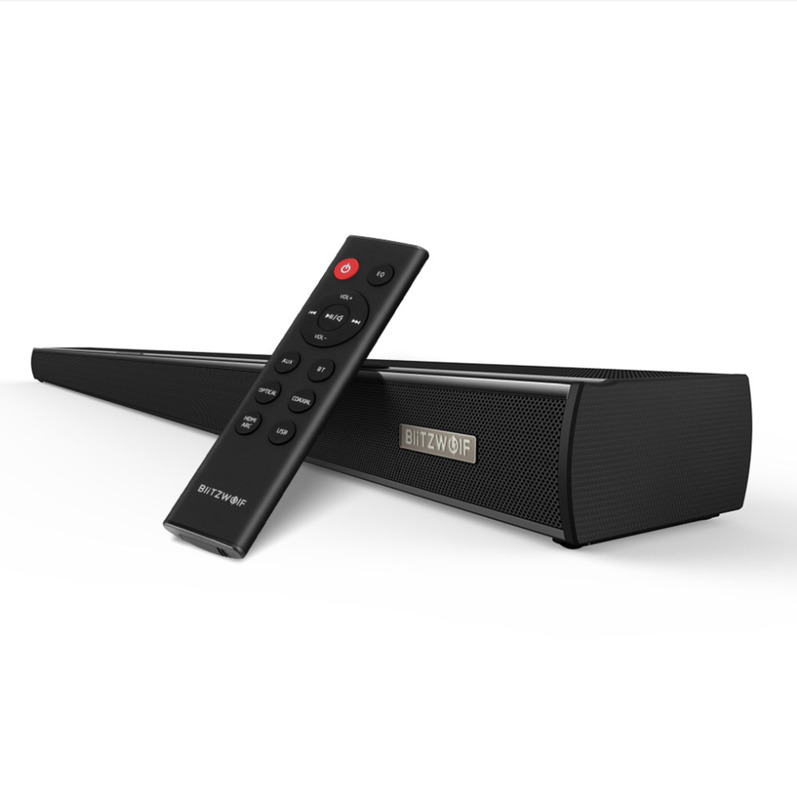 The Bluetooth 4.1 permits a 33ft operation range and solid connectivity that's compatible with Bluetooth enabled PCs, smart TVs, speakers (Sonos, Amazon Echo), and smartphones. If you don't own a BT device, then try purchasing a separate BT receiver/transmitter land use the 3.5mm audio cable to make the connection. Mpow has its own receiver for under $15 that you can purchase on their site or on Amazon. Bluetooth or wireless mode only works when the headset carries a charge. If your headset dies, then you can still use it in wired mode as long as your product can connect to another device's 3.5mm port. Note: 3.5 mm (aux) cable is included with purchase of Mpow H5 Headset. The Mpow H5 headphones have 40mm large aperture drivers that enable deep bass, loud sounds, and overall good sound quality. They sound very similar to high-end options from Bose and Beats despite being 100's of dollars cheaper. Upon testing I feel these are a great alternative to those higher priced sets though full disclosure...I'm not an audiophile. I did play around with the EQ settings on my phone to reach an optimal sound but you certainly don't need to. Most customers will be very happy with the sound quality, in fact, it's a top rated feature among majority consumer reviews. Getting back to price...this one's an easy sell. Because it's $200 to $300 cheaper than many upper-echelon and commonly advertised headsets. For example, the Bose Q35 headphones are listed at $350 or $300 less than this product. 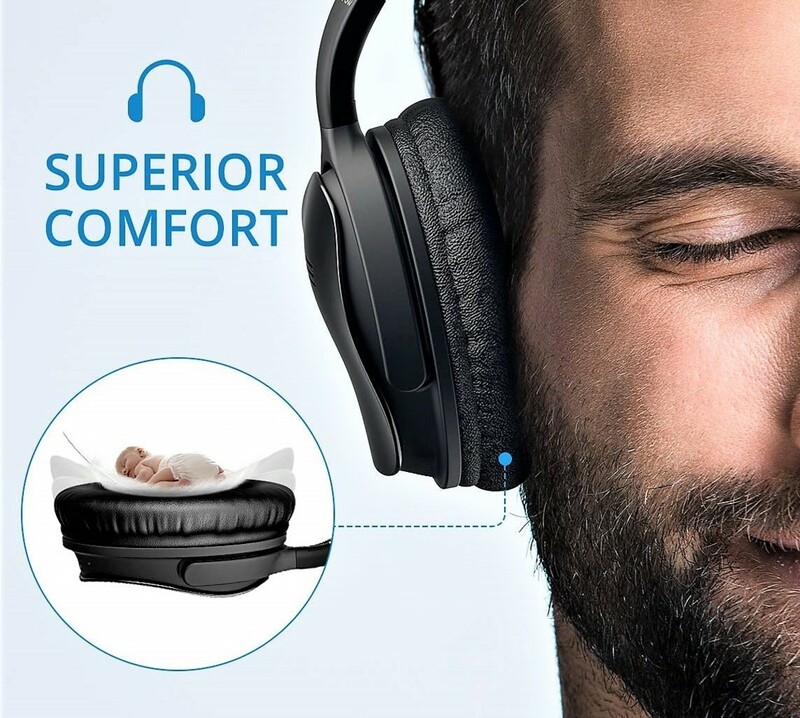 The main differences appear to be the materials used in the headsets, the way the inner-cavity of the ear pads are designed, the levels/strength of ANC, brand recognition, and other bonus features like Bose AR (augmented reality). 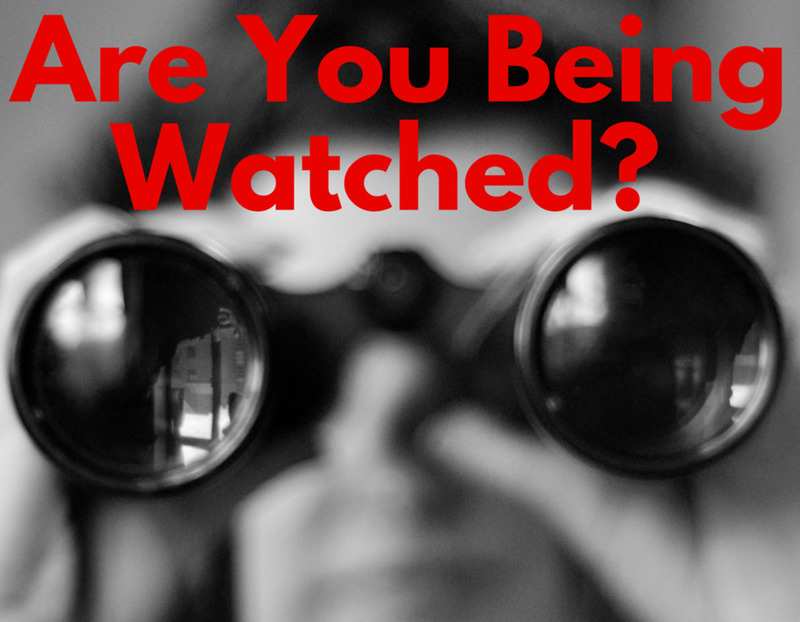 I discuss more about these differentiators in my top 5 biggest concerns section. Alright so now that we've covered some of the best things about this product let's take a look at some concerns. Below I've listed a mix of customer complaints and notable cons I uncovered while testing this item. A common complaint that I and other consumers have is that the headset can feel a bit tight on the head no matter your head size. I've read reviews from people whom complained they got sinus infections and headaches after wearing the headset for brief periods, and I can understand why. Even on Mpow's product page, they advised not to wear the headset for more than a couple hours straight though their reasoning had to do with humidity/sweat affecting your ears rather than the headset fit. So I generally don't recommend wearing this for long hours or for sleep as it can lead to terrible discomfort. I'll just reverberate my earlier point that the ANC softens most noises and eliminates partial frequencies, but it can't do it all. The ANC is simply not as good here as on premium models, but that's to be expected for $50. So far I haven't had too many issues with the built-in microphone. I've used the headphones during phone calls and haven't received complaints about the call quality. However a lot of consumers were unhappy about the mic, so that's something to keep in mind. Again, know what you're getting for the lower price point; it will not sound as good as a Bose Q35. Customers have noted cracking that occurs at the top of the headset, and that's likely due to the plastic materials used in the build. Unhappy buyers stated that this cracking typically appeared after 30 days, so I'll definitely keep an eye on this. If my own headset experiences this phenomenon then I'll be sure to update this section and let readers know. This is a personal pet peeve of mine. The headset has a main array of buttons on the left side of the ear pads, but often I've had trouble locating them during use. I just don't like where they're situated, they don't feel intuitive, and I would have preferred a different arrangement. 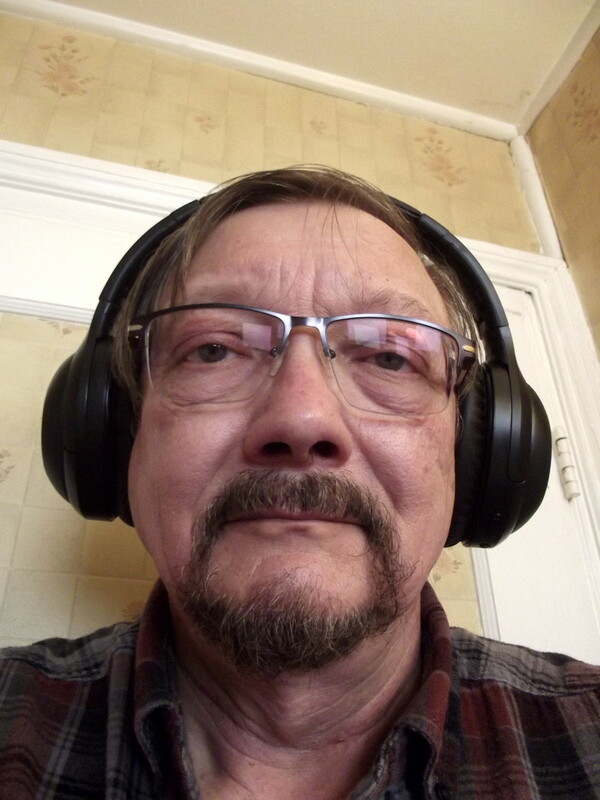 But that's a me issue and you may be perfectly okay with this setup, however, I strongly believe that other headphones are much more user friendly. 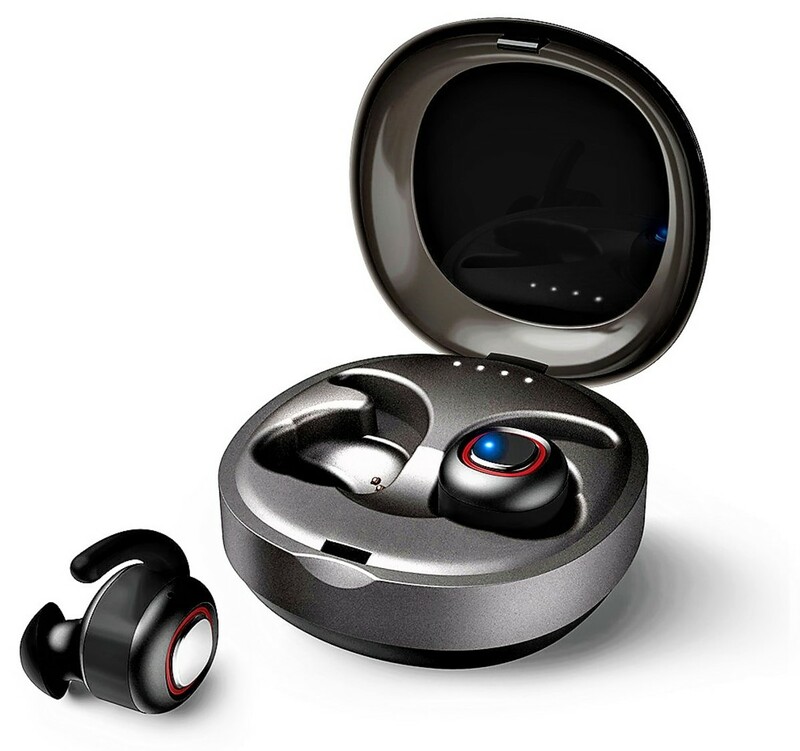 I think Mpow is a really competitive company; I've purchased Bluetooth headphones from them in the past and have greatly enjoyed their products. I give the Mpow H5 Bluetooth Wireless ANC Headphones 4 out of 5 stars. The sound quality is good, the design's pleasing, the adjustable/foldable features are practical, the ANC addition is great, and at $50 they're very accessible. I'm sure audiophiles will have a problem with the material build, lack of bonus add-ons, imperfect ANC, but most customers should react favorably to this product. They're currently rated 4+ stars on Amazon with over 1750 reviews. 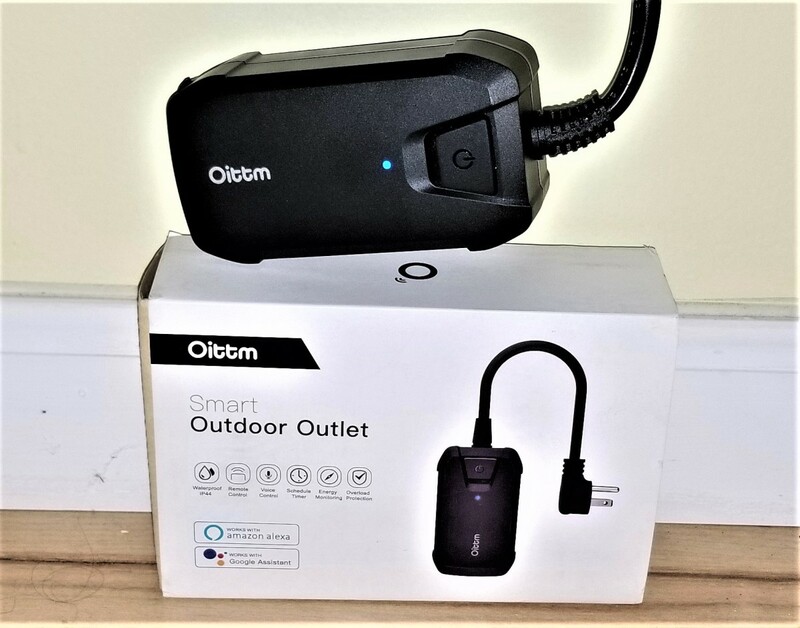 Mpow is a budget friendly company that makes numerous consumer electronics for everyone, and this item is no exception. I highly recommend anyone looking for a set of over-the-ear Bluetooth headphones to give these a shot. 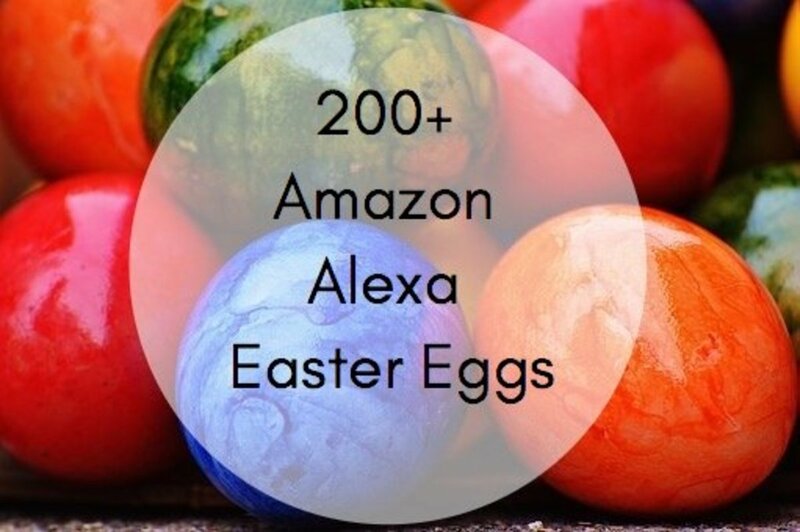 They're easy to use, easy to setup, and they won't break the bank. So toggle on the noise cancellation switch, sit back, and tune out the busy world around you with the Mpow H5 Wireless Bluetooth ANC Headphones. 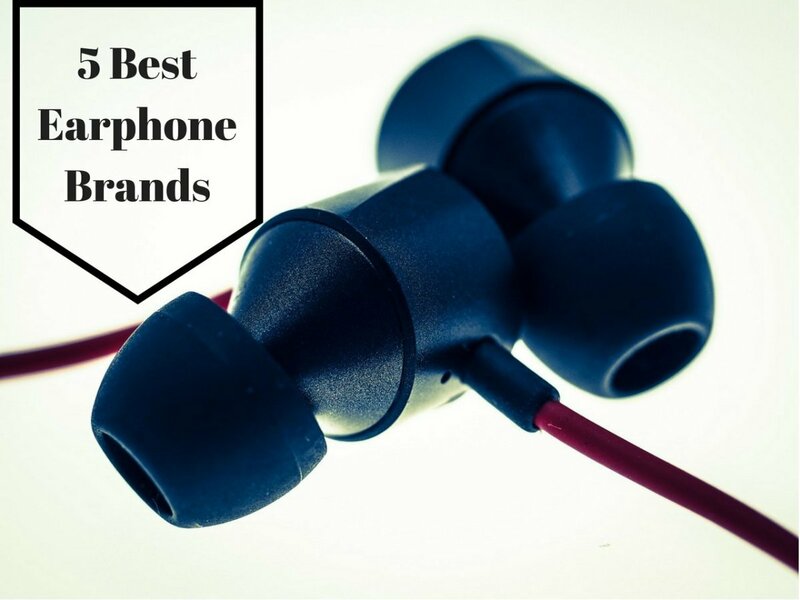 What's the most you'd pay for headphones? This is a very balanced and honest review. I really appreciate your thoroughness and the way that you include positive and negative points. For the price this seems to be a pretty good product. I sure wish someone made headphones that canceled out human voices. They can be the most distracting when you’re trying to focus.